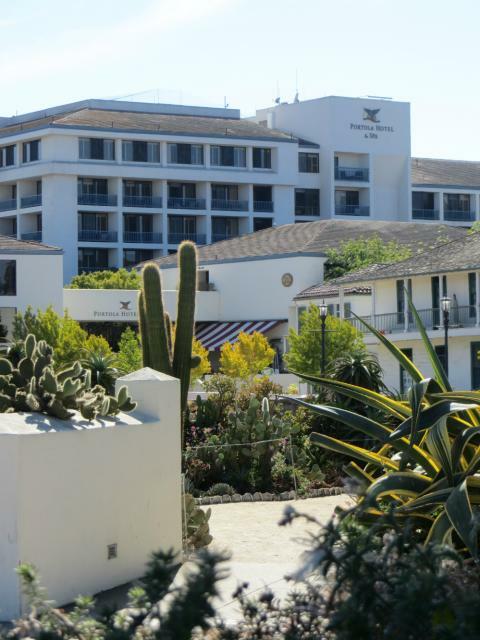 With Spring Break quickly approaching, now is the perfect time to plan your vacation to the Monterey Peninsula. Whether you’re looking for a family-friendly getaway that will keep the kids happily occupied, an adults-only trip including wine tasting and gourmet cuisine, or an activity-centric vacation that will keep you on-the-go, these enticing Spring Vacation ideas will give you a taste of what you’re looking for. 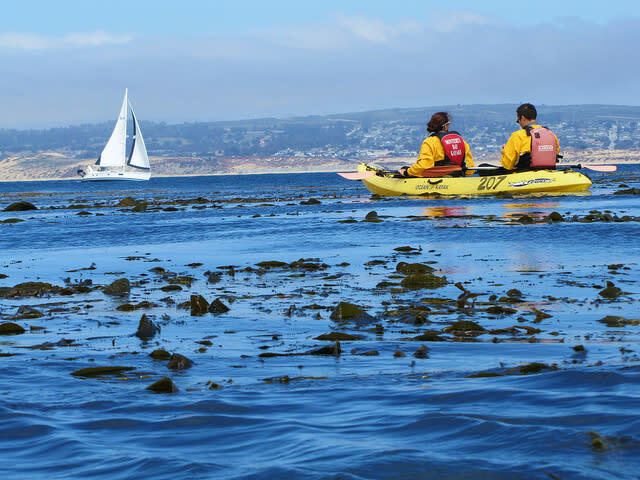 For busy parents, the ideal Spring Break vacation starts at the Portola Hotel & Spa, an award-winning, centrally-located hotel in downtown Monterey, that offers a number of kid-friendly activities and outings that the whole family will enjoy. 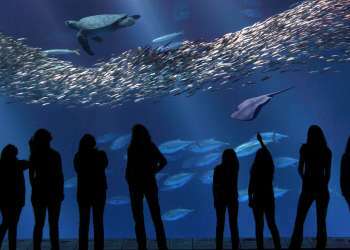 From the Monterey Bay Aquarium Family Getaway package and Whale Watching Tours to the hotel’s Complimentary Pirate Program (for children age 3-12) and even Sea Car Tours, this AAA 4-star hotel offers a wide range of packages that will keep you and your family busy and engaged throughout your entire Spring Break vacation. Since the hotel is in walking distance to a number of premiere destinations on the Monterey Peninsula, it’s a great choice for families who want to get out about. 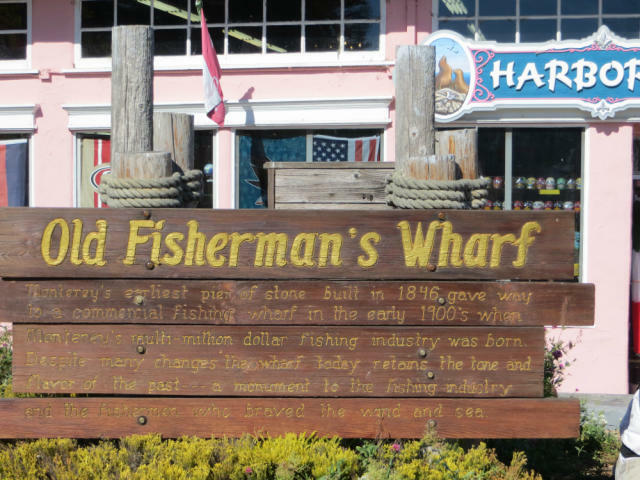 From the must-see Fisherman’s Wharf (which is your best spot for clam chowder tastings and watching sea life) to touring historic locations (like City Hall and the Monterey Adobes) in old town Monterey, your family can walk to all of these spots directly from the hotel, making it a convenient choice. If you’re family wants to be a bit more adventurous and explore the great outdoors, just a short drive away is Lover’s Point in Pacific Grove. This is an ideal spot for kayaking or stand-up paddleboarding with Adventures By The Sea. To make you feel safe and comfortable while navigating the waters, their knowledgeable and friendly team will set you up with your equipment, give you hands-on instruction prior to launching, and even do a guided tour on the Bay. 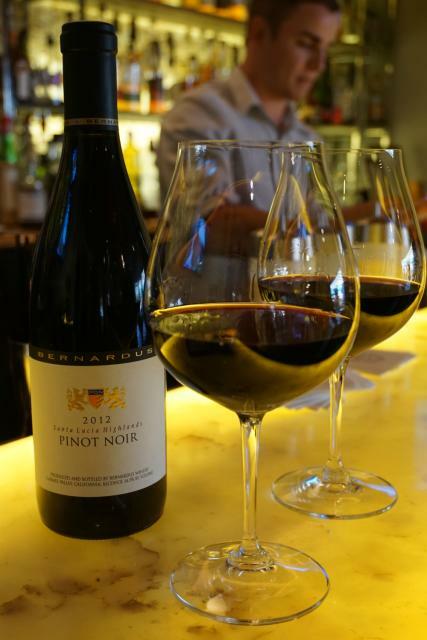 If you’re a wine lover who enjoys relaxing under the stars on a warm Spring night, then add Bernardus Lodge & Spa in Carmel Valley to your Spring Break vacation list. This exclusive resort invites guests to relax in style at their new villas and suites, which are nestled among 26 lush acres of blooming gardens and vineyards. As a guest, you can play tennis, bocce or croquet complimentary as well as enjoy the Carmel Valley sunshine while relaxing by the outdoor junior Olympic size heated pool or infinity jacuzzi. The posh property is a short 5-minute drive from over 22 wine tasting rooms and wineries in nearby Carmel Valley Village. 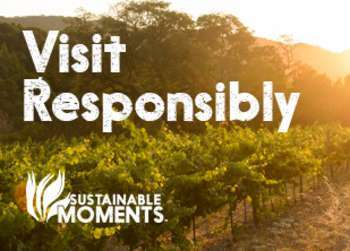 Not to mention, Bernardus Vineyards & Winery’s line of award-winning wines, including sublime Chardonnays and delectable Pinot Noirs. If you’re a gourmet cuisine lover, then consider booking your Spring Break vacation at one of the many enchanting inns, such as La Playa Hotel in charming Carmel-by-the-Sea. 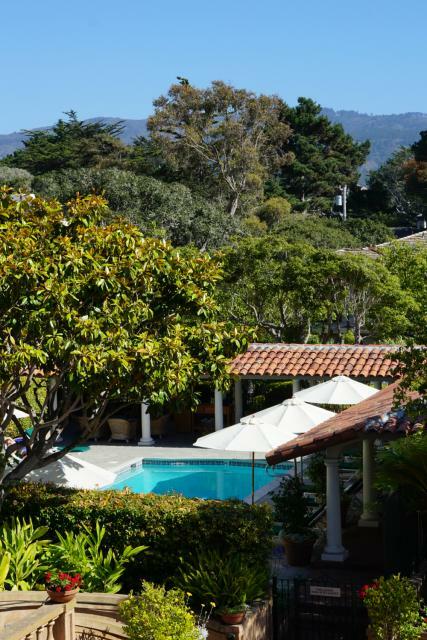 Just a few blocks up from the famed Carmel Beach, this renowned historic hotel offers plush accommodations in a tranquil Mediterranean style setting. 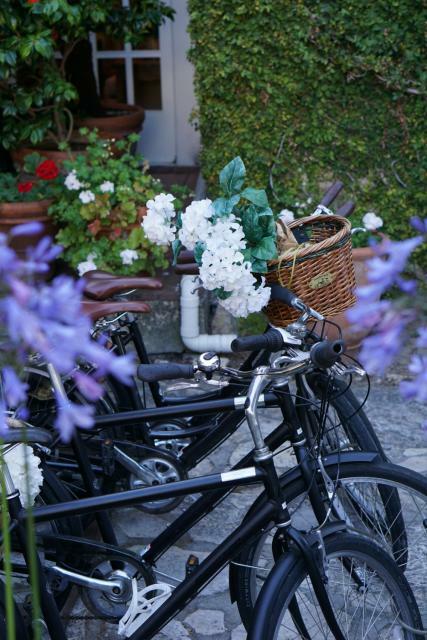 In addition to a terrace overlooking the beautiful garden courtyard (which serves cocktails and light bites), La Playa Hotel also makes sure that guests stay entertained on-site with a playful, oversized chess set and cruiser bicycles that can be used to ride around town. When you’ve worked up a bit of an appetite, just a few minutes from the hotel are a number of top restaurants in Carmel-by-the-Sea. 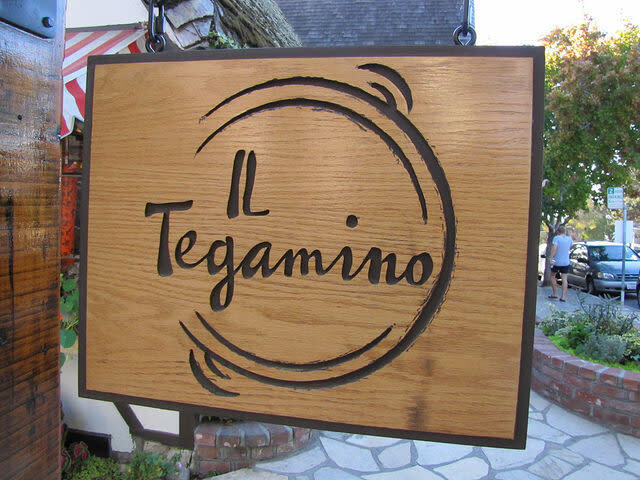 From indulging in Il Tegamino’s authentic Italian fare prepared in a cozy, intimate setting followed up by enjoying Anton & Michel’s decadent desserts overlooking a courtyard fountain, Carmel-by-the-Sea is the ultimate play place for any foodie. 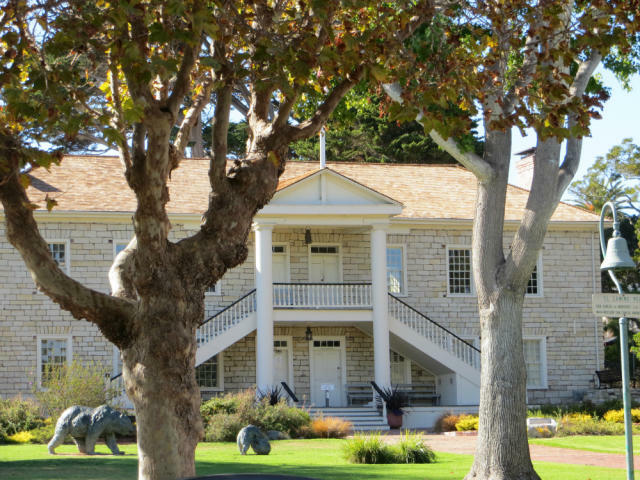 As one of the newest renovated properties in Carmel-by-the-Sea, Hotel Carmel is quickly gaining a following amongst visitors and locals. Within walking distance to a number of eateries, art galleries, and boutiques, this completely refurbished hotel boasts traditional cottage-style architecture, with an updated, modern vibe. In addition to the warm and inviting decór, the property also includes an on-site sports-themed restaurant & bar called Brophy’s, which has become a popular spot for nearby residents and tourists. 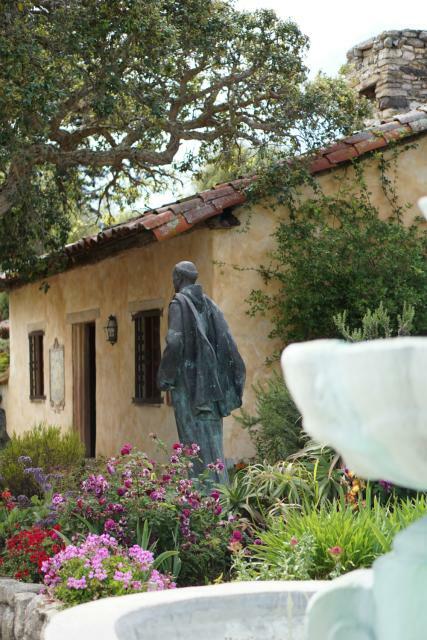 During your stay in Carmel, a few of the must-see places are the Carmel Mission, which was founded by Saint Junipero Serra and features enchanting gardens and delightful sculptures, as well as The Mission Ranch Restaurant, a popular eatery overlooking sheep grazing in pastoral meadow with far-off views of the Pacific Ocean. 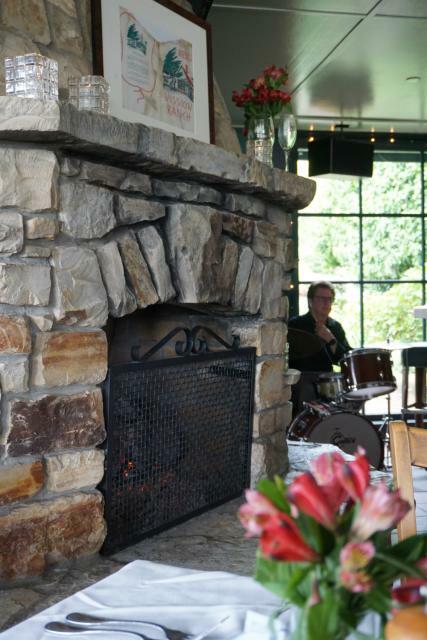 The restaurant (owned by legendary Hollywood actor and director, Clint Eastwood) is not only a great spot for dinner and cocktails, it’s also an ideal place to go for Sunday Brunch. As you can see, the Monterey Peninsula is the perfect place to getaway for Spring Break, whether you’re traveling solo, joined by your loved one, or with the family in tow. Christina-Lauren Pollack is the Editor of Inspirations & Celebrations, an online lifestyle guide for women. She's also a contributing writer to Carmel Magazine and The Los Angeles Fashion Magazine.